We are thrilled to share with you our 2018 successes in our digital Annual Report below! 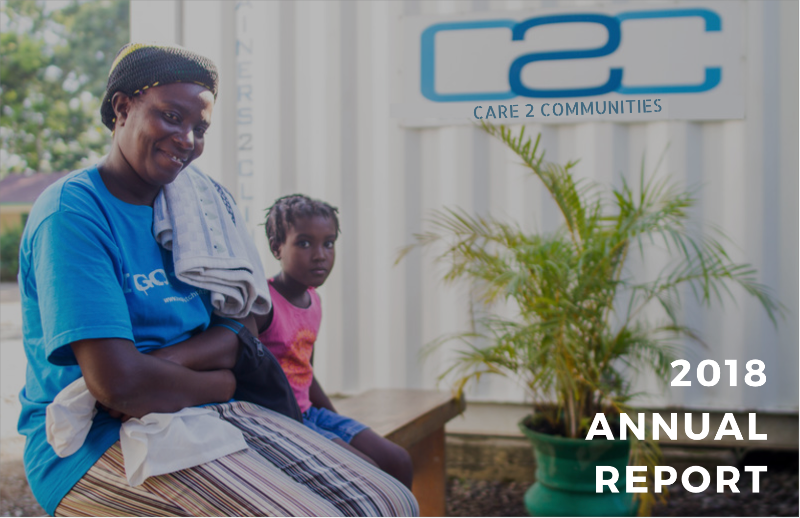 This year our new partnership with Haiti’s Ministry of Health, our expanding clinic network, and the growing scope of our services to poor and low-income communities in Haiti has doubled our reach! The year ahead is ambitious: we will double the size of our service delivery footprint in Haiti and we are expanding our clinic network to a new department to ensure that our services are available to vulnerable communities in other regions of Haiti! Your support and interest in our work to build a sustainable health system in Haiti has been so important. We’re so grateful to have you in our community and I look forward to sharing news about our expansion in the year ahead. This entry was posted on April 11, 2019 by Joyce Bassil Zerka.